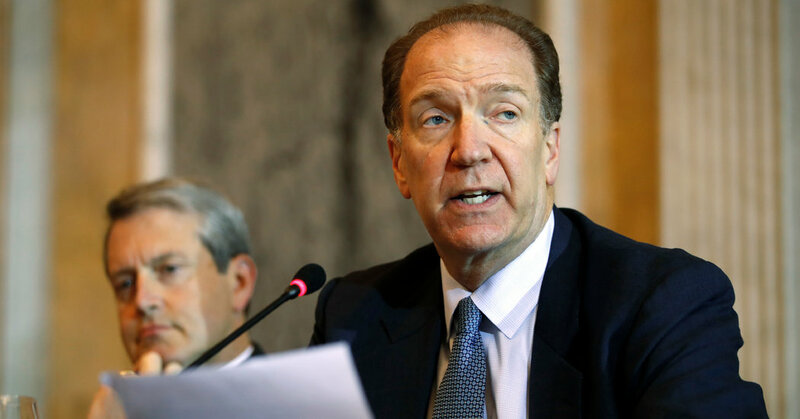 WASHINGTON — President Trump plans to nominate David Malpass, the under secretary of the Treasury for international affairs, to head the World Bank, selecting an outspoken critic of the institution who has pushed to overhaul its longstanding practices, administration officials said on Monday. The officials, who insisted on anonymity to confirm the choice before the formal announcement, said the president will unveil his choice on Wednesday. The nomination must be ratified by the bank’s board, but by tradition, the United States, the largest shareholder, has long named its president. Mr. Malpass, whose loyalty to the president runs deep, has been the Treasury Department’s point person on trade talks with China and traveled to Beijing last month to set the framework for last week’s talks in Washington. But his nomination to lead the World Bank could prompt some unease given previous comments he has made about the role of multilateral institutions. Like Mr. Trump, Mr. Malpass has questioned the scope and mission of institutions like the World Bank, saying such organizations have grown “more intrusive” and need to be refocused. Mr. Malpass, like Mr. Trump, has cited the World Bank’s continuing loans to China as an example of its outdated approach to financing developing countries. “The World Bank’s biggest borrower is China. Well, China has plenty of resources,” Mr. Malpass said in a 2017 interview sponsored by the Council on Foreign Relations. The United States has privately tested Mr. Malpass’s selection with other major bank shareholders and received positive feedback, according to one of the administration officials. 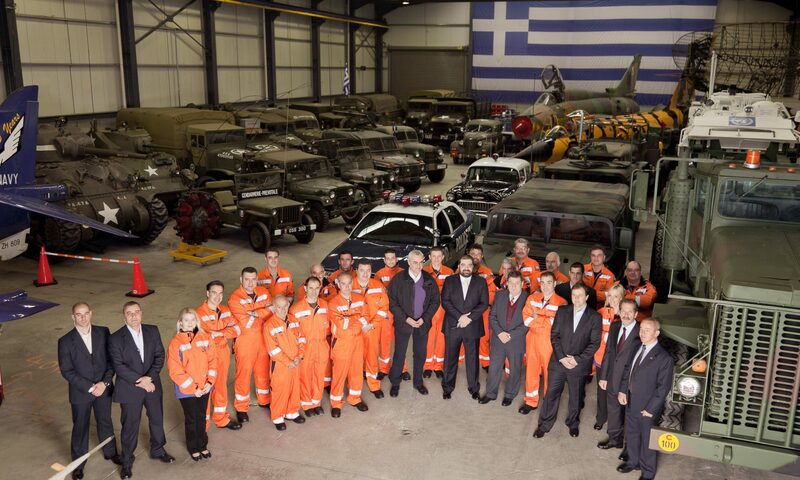 They presented Mr. Malpass as a constructive reformer who, despite his criticisms, will work with other shareholders. If confirmed, Mr. Malpass would fill the position being vacated by Jim Yong Kim, who abruptly announced last month that he would resign his post as World Bank president nearly three years ahead of his term’s expiration. Mr. Malpass, who served on Mr. Trump’s transition team, was the chief economist at Bear Stearns, the defunct investment bank, from 1993 until its collapse in 2008. In 2010, Mr. Malpass ran unsuccessfully as a Republican candidate for the United States Senate in New York. He previously worked as the deputy assistant secretary of state under President George Bush and as deputy assistant secretary of the Treasury under President Ronald Reagan. The process of choosing a successor to Mr. Kim was overseen by Steven Mnuchin, the Treasury secretary; Mick Mulvaney, the acting White House chief of staff; and Ivanka Trump, the president’s eldest daughter. The president personally met with finalists for the position. Ms. Trump’s role in the process has drawn some criticism from ethics watchdogs, who said that it could pose a conflict of interest for the president’s daughter to be involved in international economic matters when she has not completely divested from her assets. The choice of Mr. Malpass was reported earlier on Monday by Politico and other news outlets.